The Rolex 24 is this weekend. I went to Daytona Beach early a few years because I could rent a condo for a month for less than a motel room for 10 days, and I could hole up and crank out all the advance work back in the days when newspapers ran preseason NASCAR sections. I’d take all the transcripts and notes from the media tour back in the days when there was one of those, too. Then the Rolex 24 moved from the first of February to the end of January, and so there went the feasibility of going to it. But I was there for the last February of Dale Earnhardt’s life, and I saw it all. The last February, windswept and chilly, was the happiest I ever saw Earnhardt, and I don’t subscribe to the theory that he had some premonition of his death. I think he was happy because he and his son had become closer. They drove together in a yellow Corvette during the Rolex. The greatest driving performance of Earnhardt’s life, in my estimation, was during the International Race of Champions two days before his last. Dominic Scelzi kicks off his season early this year as one of his favorite tracks will host an event this weekend. MONTE DUTTON – WHAT IF THE END IS IN SIGHT? From the time I was a kid, it’s been a thrill on every trip when the destination was in sight. Driving into Myrtle Beach, that moment when blue horizon of the Atlantic could be seen in a gap between the high-rises. Read more about MONTE DUTTON – WHAT IF THE END IS IN SIGHT? NASCAR has named industry veteran Jay Fabian as its Monster Energy NASCAR Cup Series Managing Director. A respected leader within the garage area, Fabian previously served as the managing director of technical integration at NASCAR, where he oversaw post-race technical inspection at the NASCAR Research and Development Center in Concord, N.C. A consistent presence in all three NASCAR national series garages, Fabian’s versatile career has included roles as an over-the-wall crew member, a crew chief and, now, the managing director of NASCAR’s premier series. I don’t think anyone has actually gnashed his (or her) teeth over the absence of a NASCAR media tour this year. Not many know what it means to gnash one’s teeth. They just say “great gnashing of teeth” as a general term of shock or pain. To gnash one’s teeth is to grind them together and, in the Bible, it is often accompanied by weeping and/or wailing. Apart from the Bible, its use is generally exaggerated. The loss of a media tour is just another removal of a brick in the NASCAR wall. I miss it, but I miss racing in general. All in all, it’s just another brick (gone) in the proverbial wall. 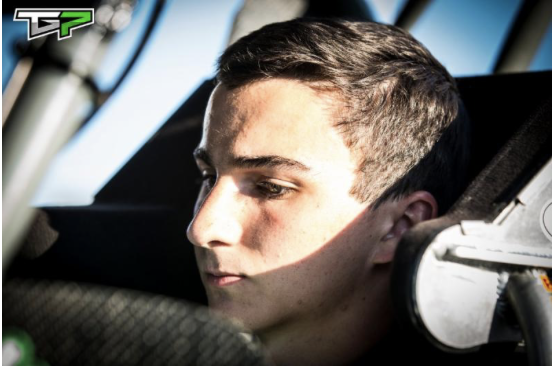 Giovanni Scelzi is excited to take advantage of his next opportunity, which leads him overseas to race for the first time in Australia. 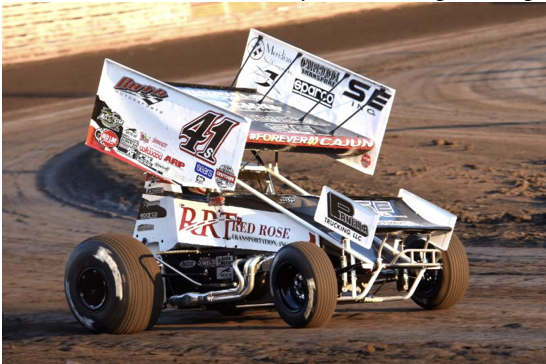 Scelzi will drive for Domain Ramsey and Bernie Stuebgen during five events in a nine-day span, beginning this Saturday at Heytesbury Stockfeeds Simpson Speedway in Bungador, Victoria, during the Allstars Challenge. 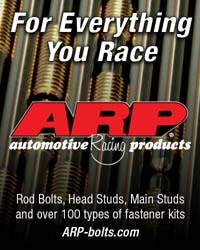 Chicagoland Speedway announced today that a Carnival will be added to the growing line-up of fan enhancements during the NASCAR Festival Weekend June 27-30. The carnival, a first at Chicagoland Speedway, will be set up in Champions Park, the ultimate pre-race fan experience in a park-like atmosphere with live entertainment and interactive displays, will be open Friday through Sunday. There will be family-friendly rides, multiple youth attractions and games including bumper cars, a Tilt-A-Whirl, Ferris wheel and more. Start your engines — early! 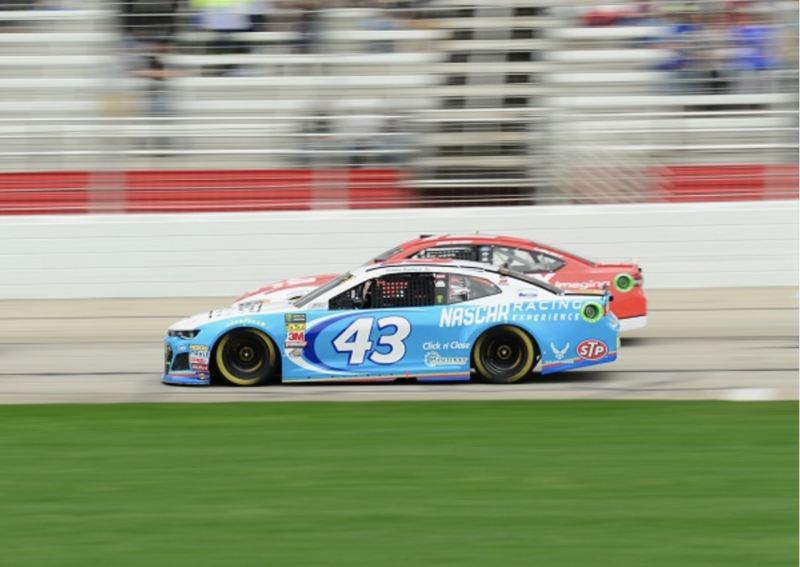 NASCAR fans in the greater Atlanta metro will not have to wait until February’s Folds of Honor QuikTrip 500 event to get a glimpse of the 2019 race at Atlanta Motor Speedway (AMS). QuikTrip (QT), one of the nation’s premier convenience and gasoline marketers, will host a Pit Party for fans on Saturday, Jan. 26th at a Norcross QT store to kick off the Folds of Honor QuikTrip 500 race weekend in February. QT’s Pit Party will feature a variety of family-friendly activities and entertainment throughout the day. Coca-Cola® will feature its interactive race simulator where fans can enjoy a NASCAR driver’s seat experience. Coca-Cola Racing team drivers Bubba Wallace and Daniel Suãrez will make appearances. 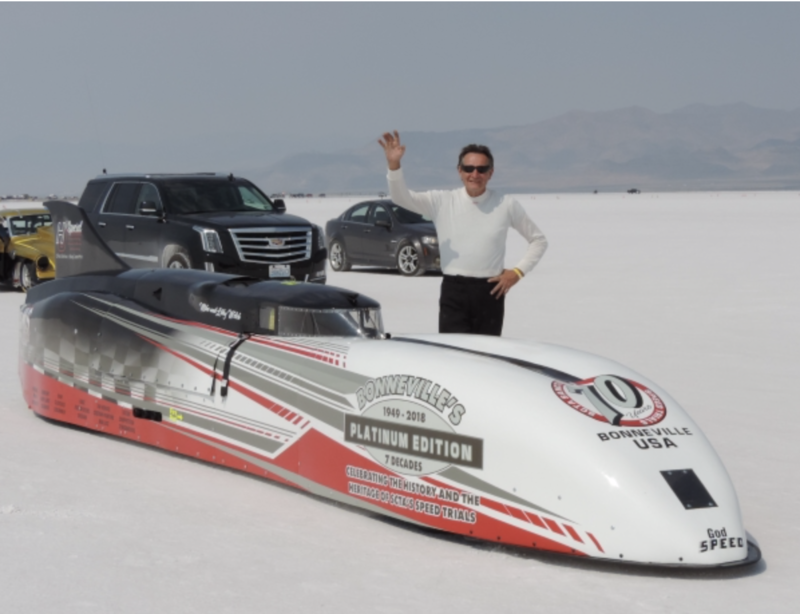 "Bonneville is obviously the land speed record location in Utah, recognized worldwide as the mecca of speed for those who want to go really fast,” said Mike Welch, who’s been making the pilgrimage to Bonneville for nearly two decades. Over the years he’s brought several different cars as he’s chased higher and higher speeds, and recently put together a Streamliner to take his top speed potential to a whole new level. MONTE DUTTON – HAVE YOU CHECKED THE RATES LATELY? I was returning from an assignment this morning and I heard a discussion on satellite radio about travel expenses. Supposedly, the lodging rates for Daytona Speedweeks have become drastically more reasonable. This is a consequence of capitalism, just as 10 years ago, the price gouging was a consequence of capitalism gone mad. This, of course, is great news, if true. This week I’ve been talking with Clemson fans about how difficult it was for them to afford traveling to Arlington, Texas, one week and Santa Clara, Calif., the next to watch their Tigers try to win the national championship of college football. 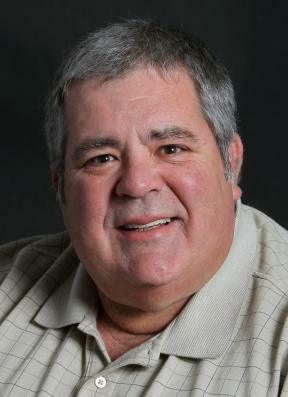 Read more about MONTE DUTTON – HAVE YOU CHECKED THE RATES LATELY?